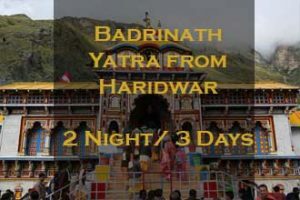 Mandated after the catastrophic incident of 2013 at Kedarnath, the government of Uttrakhand has made it necessary for the devotees to get registered for visiting Char Dham destinations. 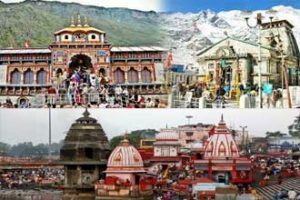 Indeed, the Char Dham Yatra Registration can be done at any of the destination counters falling on the route to respective Char Dham regions. As a part of the registration, the government authorities will issue biometric cards to the devotees. 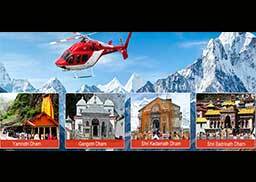 In fact, this process has become compulsory for every tourist visiting Gangotri, Yamunotri, Kedarnath and Badrinath. 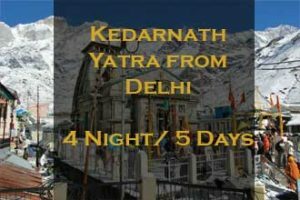 Also known as Yatra Pass, or Yatra permits, the Chardham Yatra Registration will be conducted at 14 registration counters for the devotees. Indeed, the state government has indicated to the fact that ever visitor would be tracked with the help of a GPS-based monitoring system. 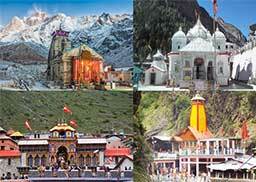 This will be carried out to ensure that the flow of tourists at every Char Dham remains intact. The purpose of taking this step by the state government is to ensure safe journey of the pilgrims. Also, regular updates of the pilgrims will be recorded. Not just this; the devotees can avail the facilities of lodging and quality food by using their registration cards. 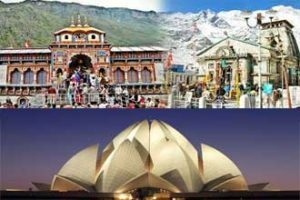 Basically speaking, our travel experts at Shrine Yatra will help you in getting registered with the authorities. Now, you do not have to worry about wandering here and there for registration. We will handle every possible formality for you to get your registration card. 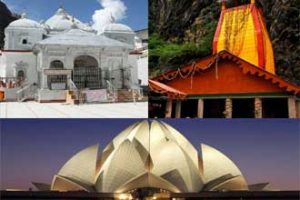 The decision of making biometric cards is done to ensure that every pilgrim coming to Char Dham does not get lost around and returns safely for sure. 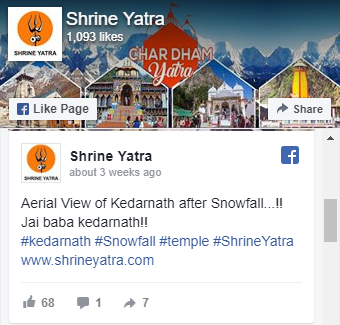 This is because we believe in giving the best of facilities and making your Char Dham journey secured. After all, your safe journey experience is quite important for us. 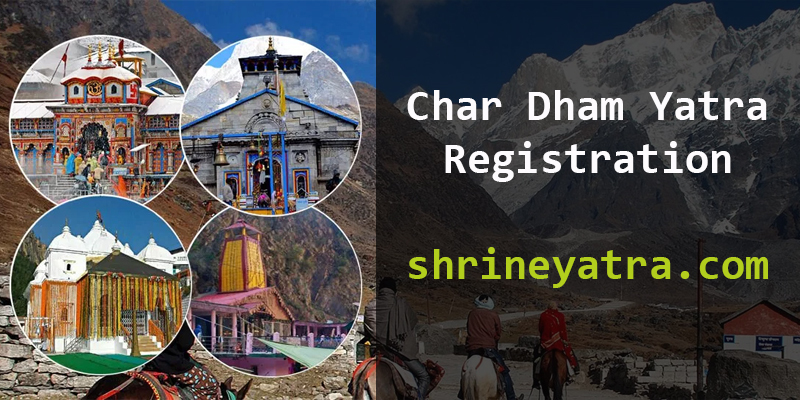 For the online Chardham Yatra Registration, devotees can open the official website Of Chardham Yatra Registration 2019 and easily find the address.